On Sunday, 31 March 2019 residents from No 5 Galeshewe took to the streets to root out gangsters after 16 year old Boys High student, Tshepiso Thomson, was stabbed to death in the early hours of the morning while robbed of his sneakers and clothes. According to residents a youth gang, Destruction Boys, has been terrorizing the area. This comes only weeks after another student, Boniface Ndlovu, was stabbed to death for his matric dance shoes in Galeshewe. Boniface was a 17 year old grade 12 pupil at Emmanuel Secondary School. The incident occurred in the early hours of the morning on Sunday, 10 March 2019. His passion was rugby and he wanted to play professionally after completing his schooling.? Grade 12 pupil Boniface Ndlovu was stabbed to death and robbed of a pair of shoes that he had proudly worn to his matric dance just two nights before. 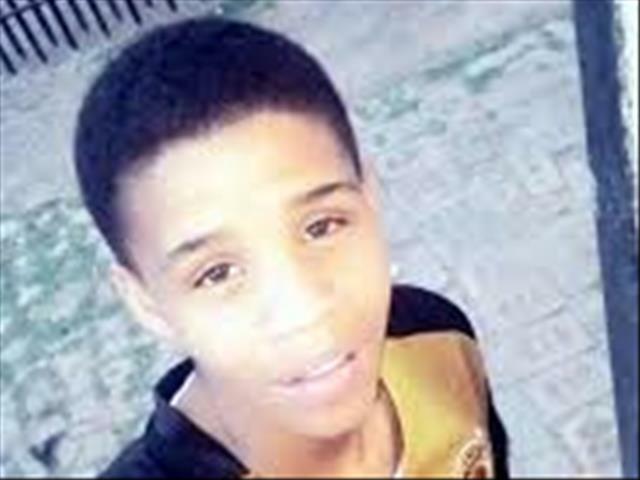 The funeral of the Kimberley pupil, who was stabbed to death and robbed of a pair of shoes almost a week ago, is taking place in the Northern Cape capital, this Saturday (March 16).